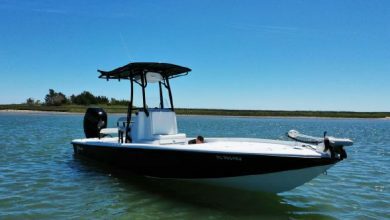 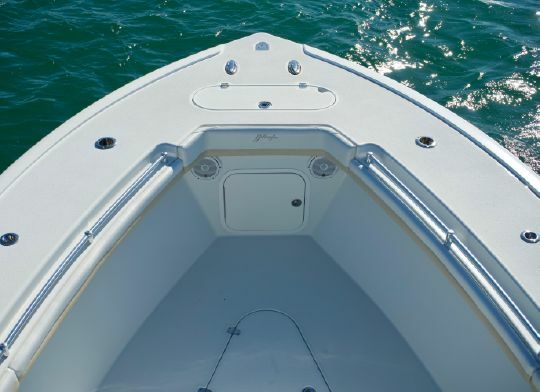 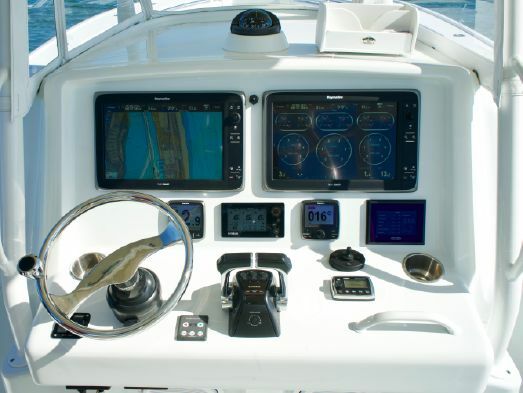 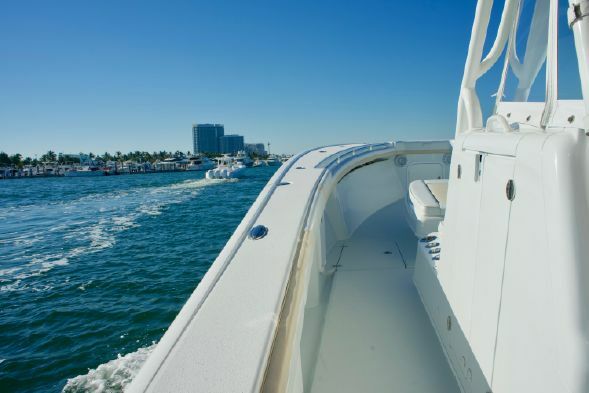 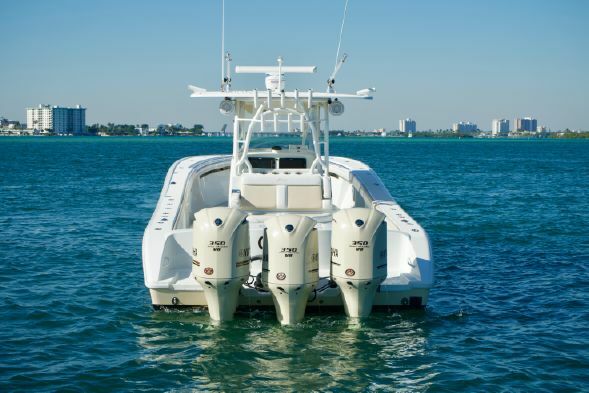 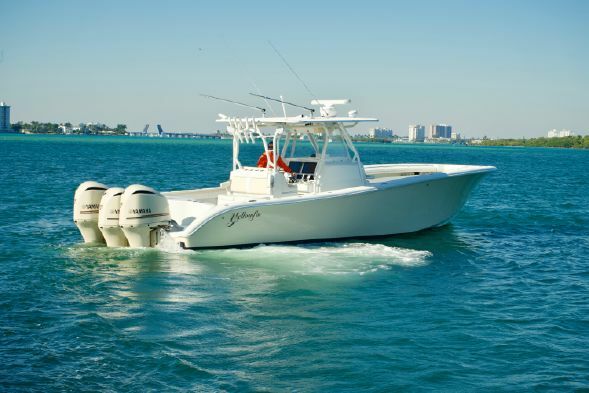 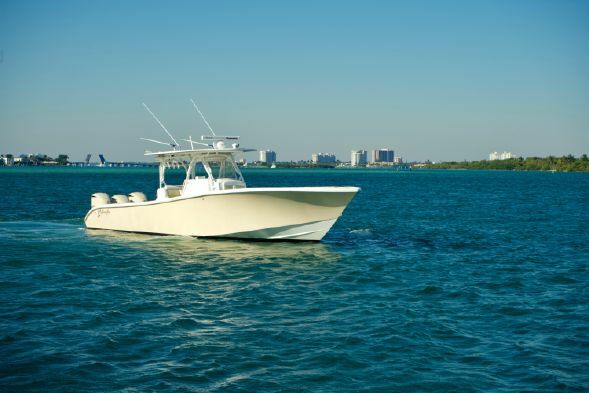 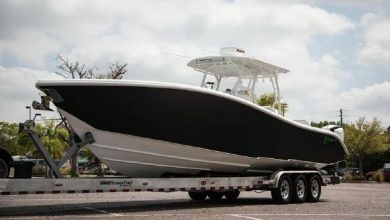 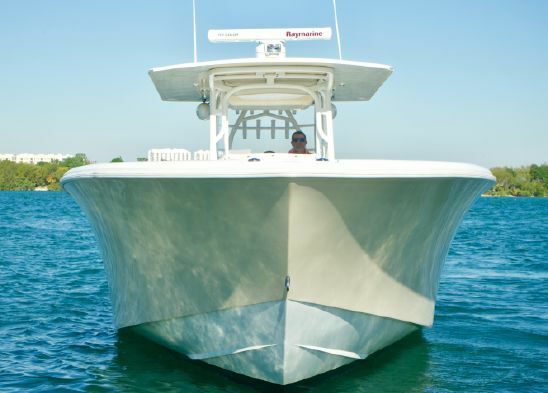 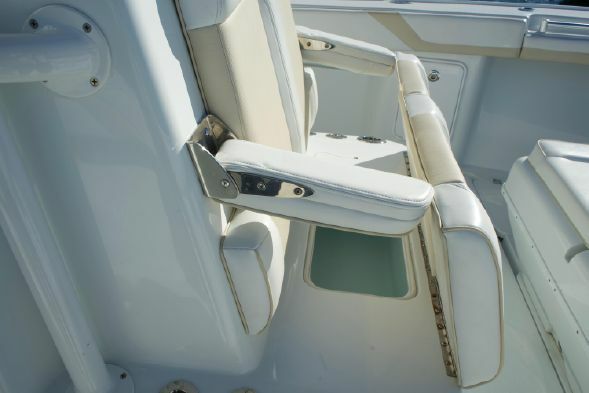 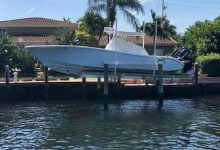 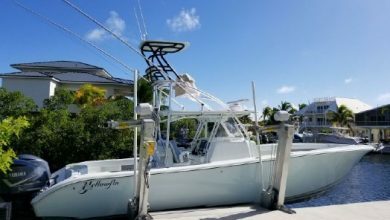 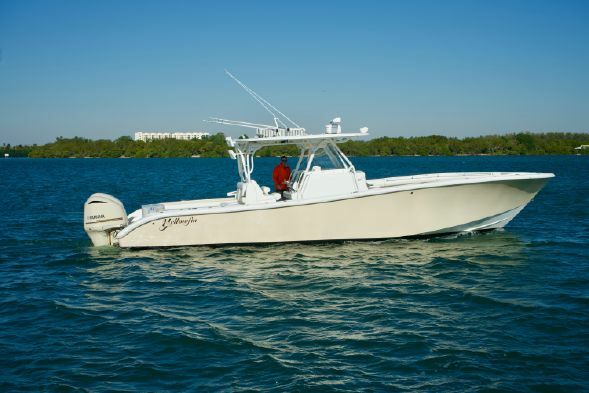 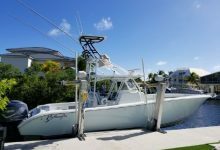 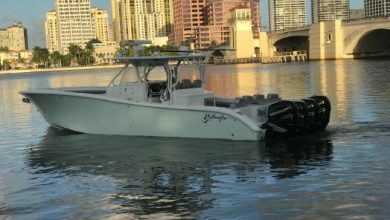 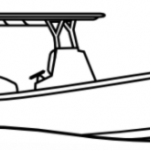 This 39 offshore is a super well-kept example of a boat that never fished a tournament. 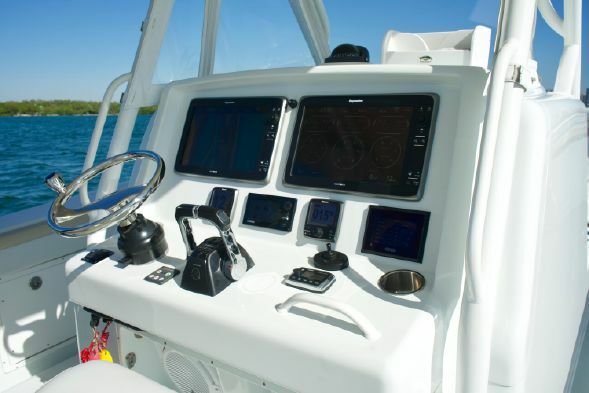 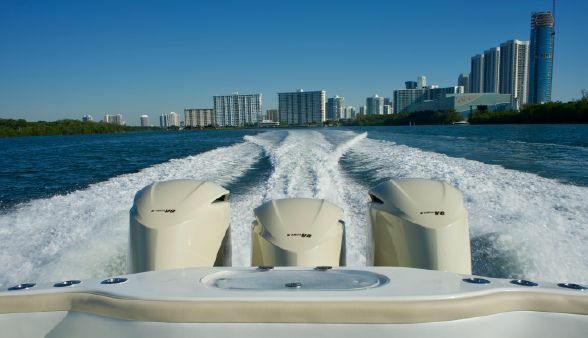 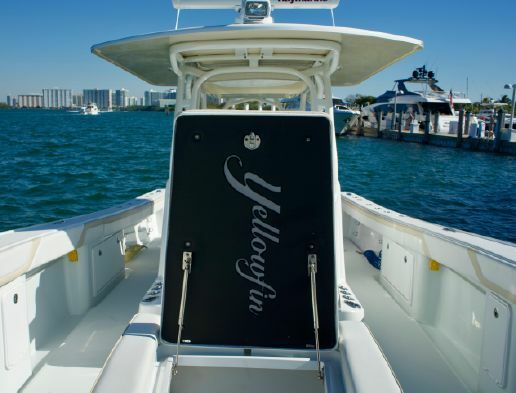 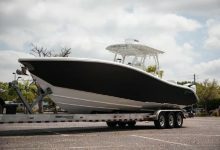 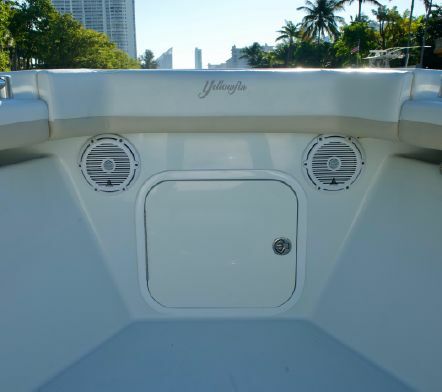 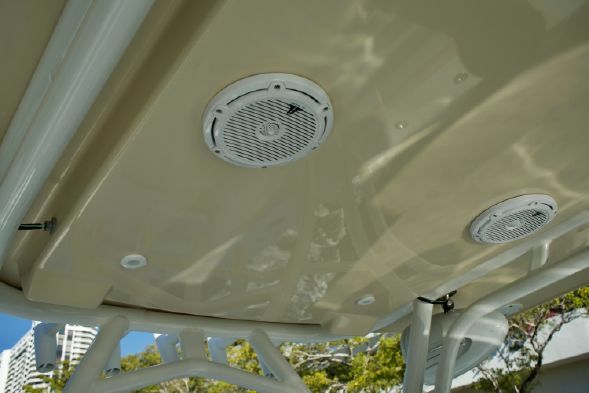 Her primary use was family boating and recreational fishing off Miami. 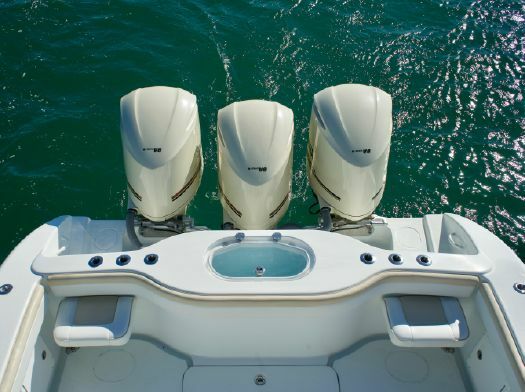 The Yamaha F350 motors have just 550 hours on the clocks with all services completed at the appropriate time. 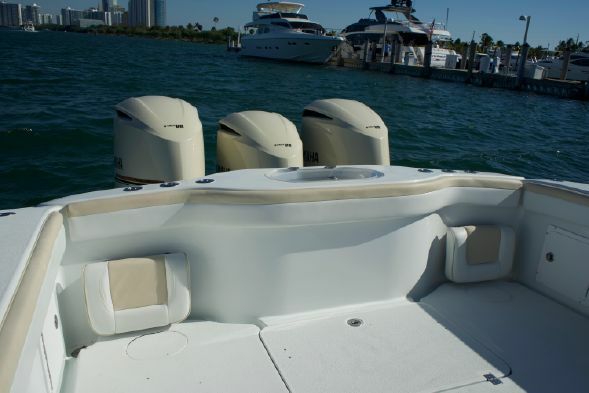 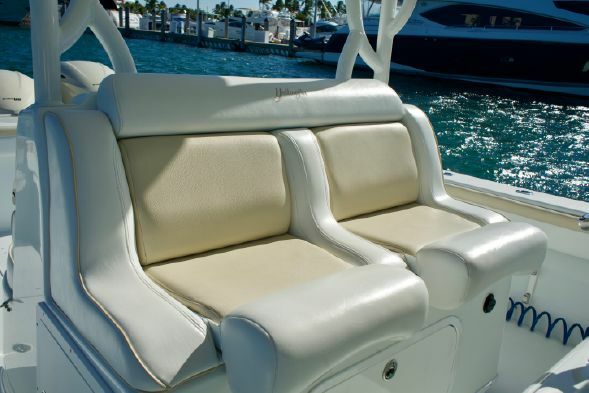 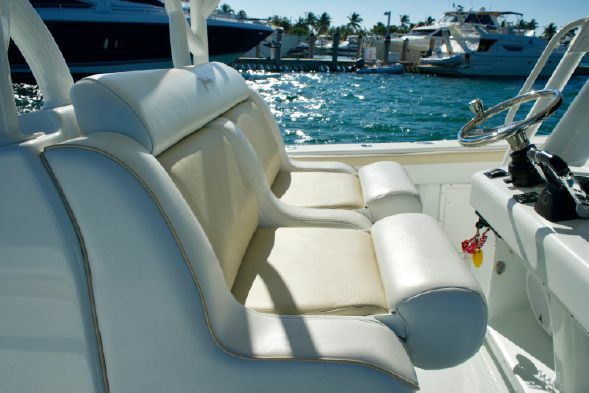 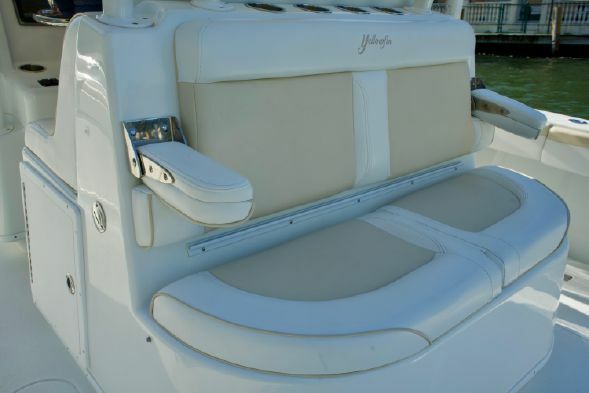 The color on this beauty is called Moondust, it it quite different from your average center console. 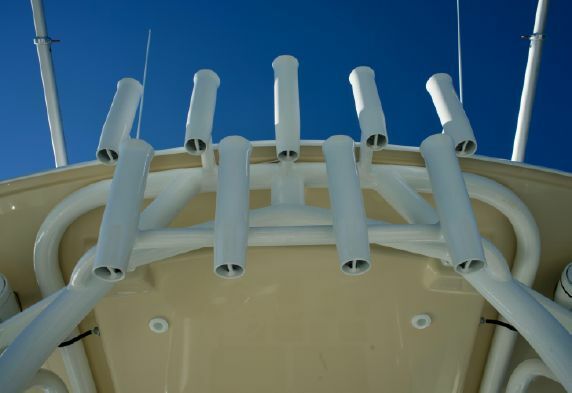 The Motors have been custom painted as well to match. 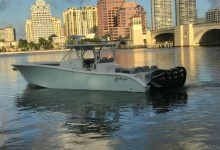 Owner is moving up to a 42 YF and needs this to be the next 39 sold!! 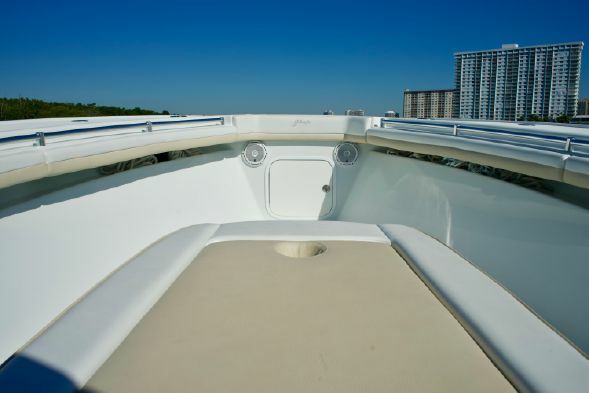 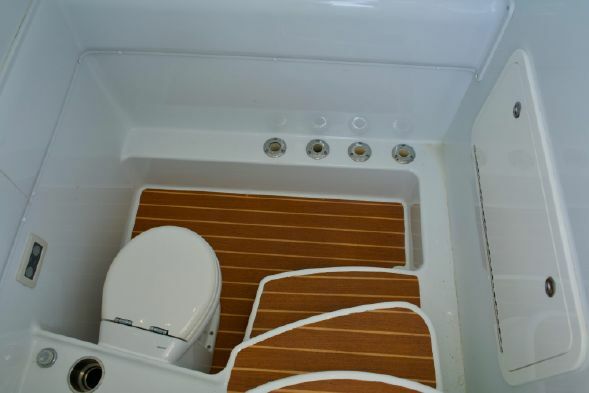 She is a turn key boat, all services and bottom have been done recently.